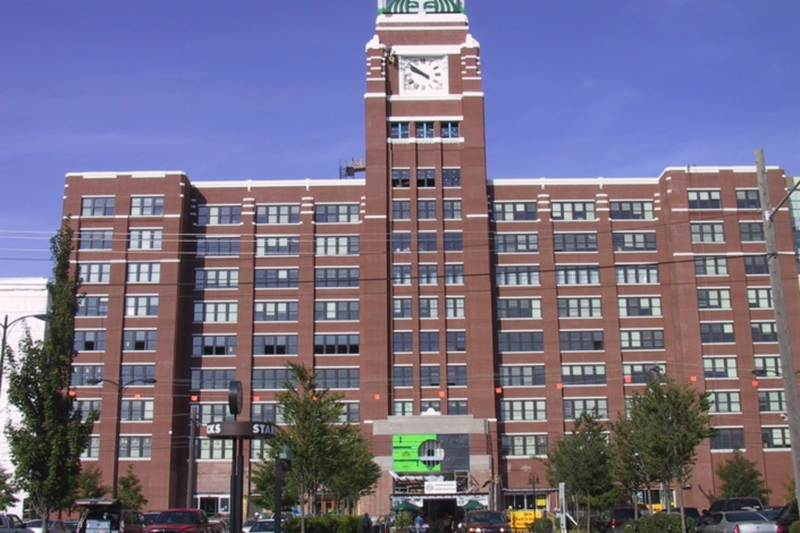 Holaday-Parks provided design-build, full mechanical tenant improvements for this 110+ year-old facility located in the SoDo neighborhood of Seattle, WA. 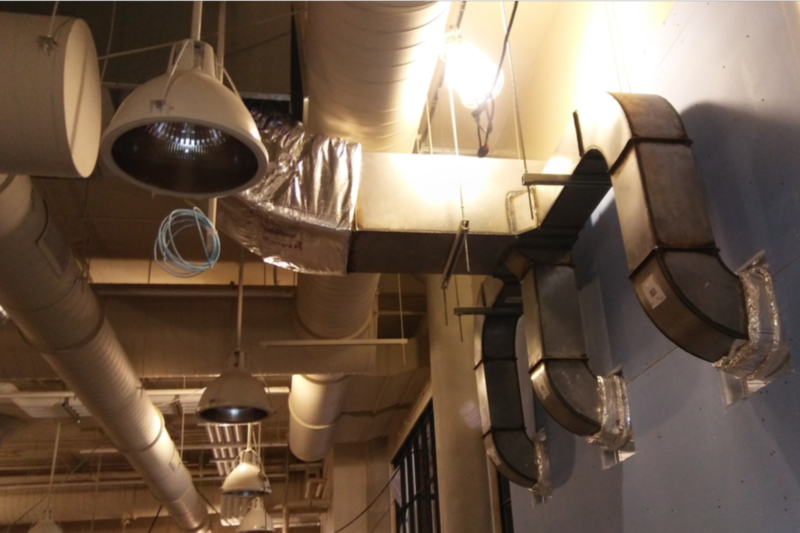 We assisted in converting warehouse space to office and specialty lab spaces. During construction, the facility remained in use and occupied, and Holaday-Parks continues to service the building on a daily basis.